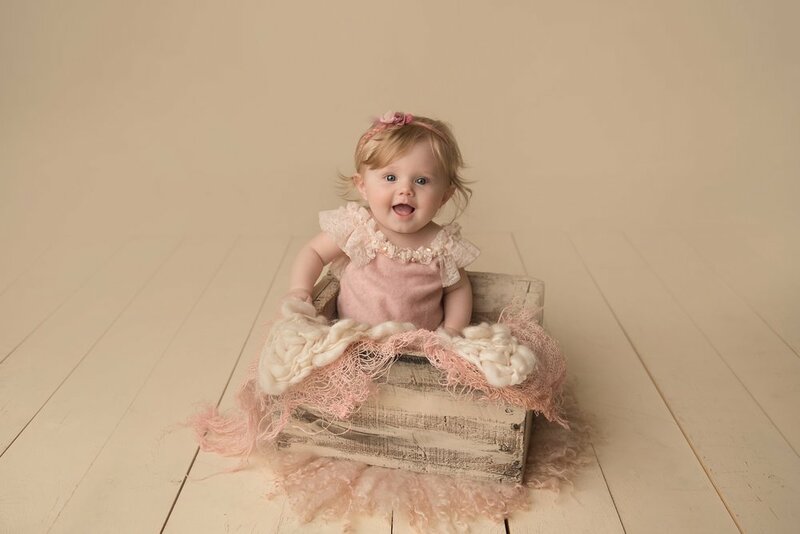 Baby, children and milestone sessions are ideal for special first year milestones and even first birthday cake smashes! 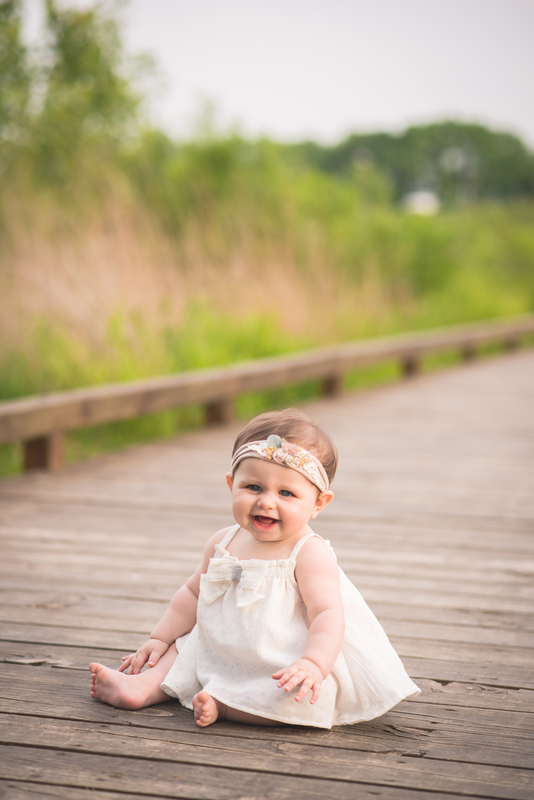 You'll want to remember your little one's smiles, laughs and giggles, and all the important milestones! 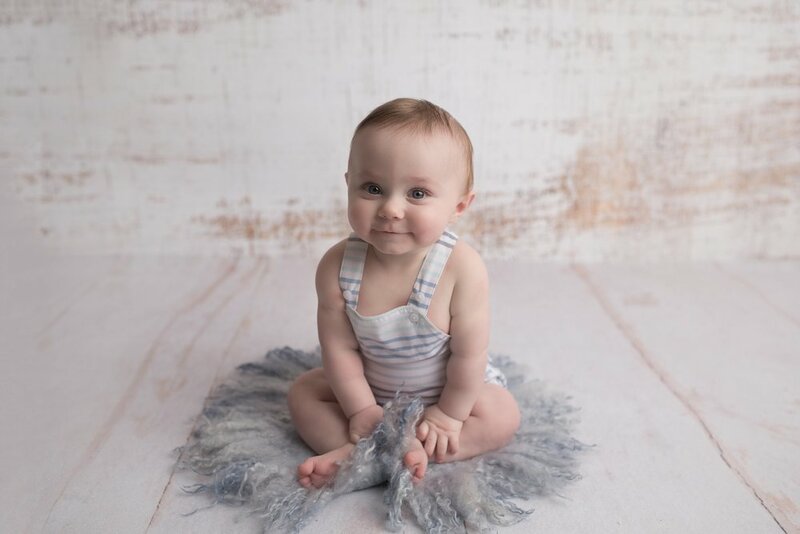 I offer single sessions as well as a first year collection! 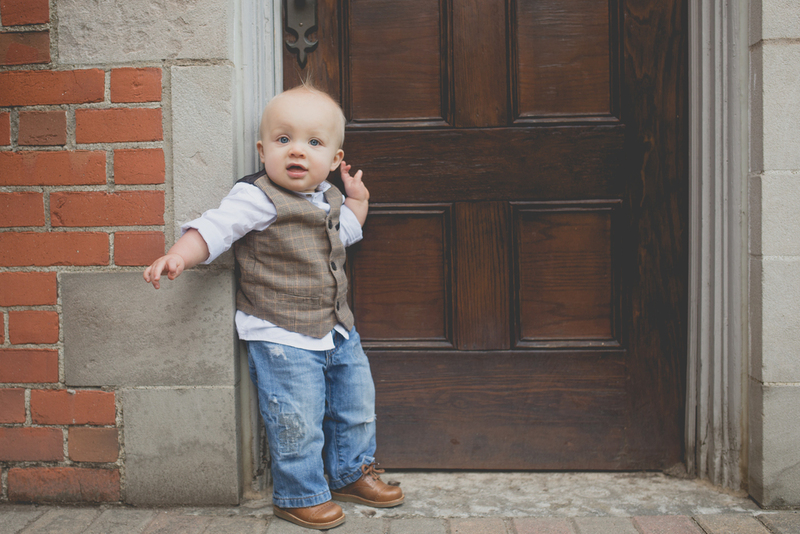 My studio is full of adorable and timeless outfits and props to style your child’s session. 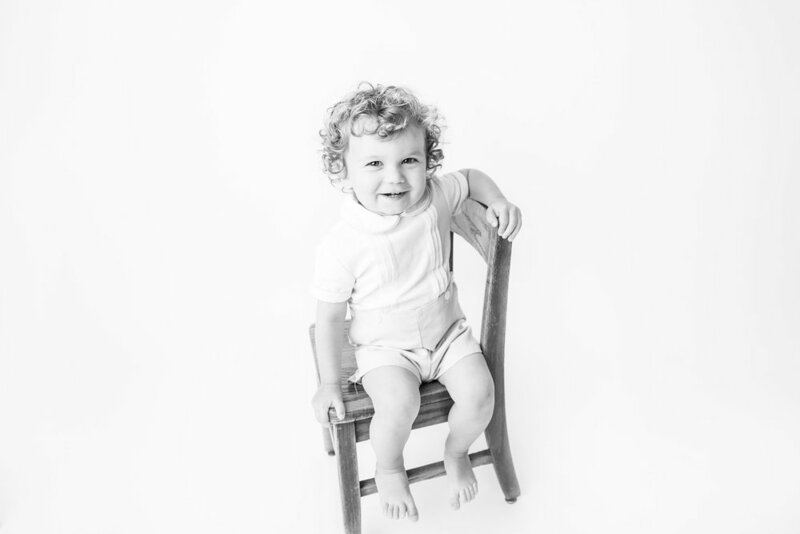 I want the images to be timeless and the focus to be on your child. A session fee and contract are required to book your session.